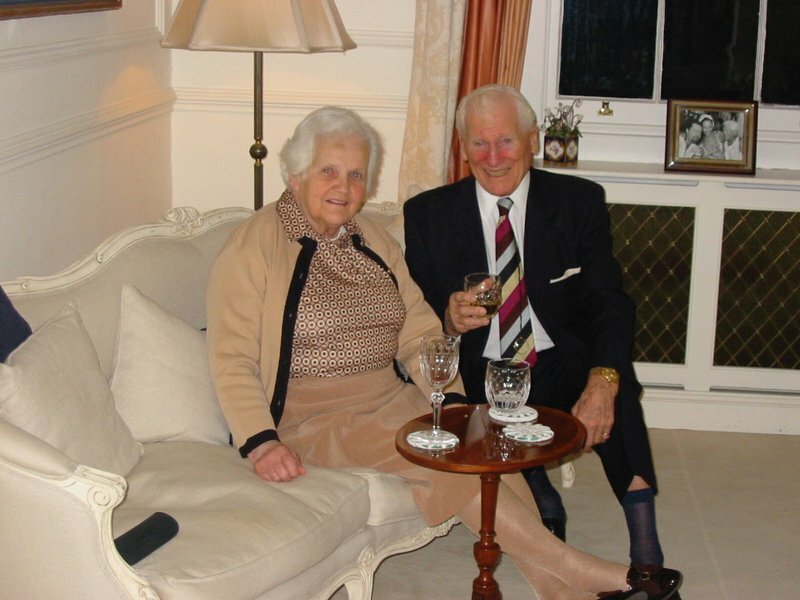 In loving memory of Paddy Borrie who sadly passed away on 30th December 2018. 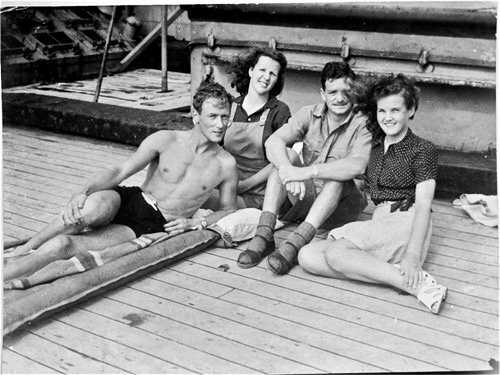 Paddy was born in Negri Sembilan, Malaya on 8 March 1923 to Bob and Pat Dowse with two elder brothers (Gerry and Sydney). 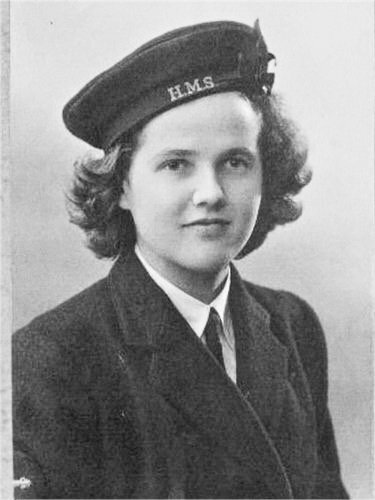 She served in the WRNS servicing torpedoes during WWII. 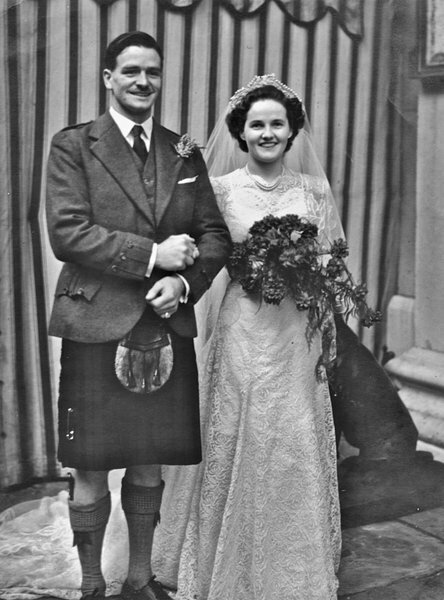 After the war she married David Borrie in London on 11 February 1946. They were posted to Malaya and Jennifer, Kenneth and Moira were born in Malaya. Michael was born in Haddington, Scotland in 1955. 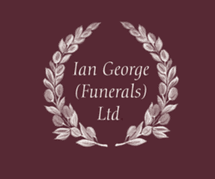 When the family left Malaya, they lived in Bridge of Allan and later had a few years in Lagos Nigeria. On leaving Nigeria they bought Harelaw farm. A few years in Blairgowrie in 1977 then Gillingshill in Fife. Until David died in 2008 they were in Craigtoun overlooking St Andrews. Throughout her life she will be best remembered as a loving mother, grandmother and great grandmother. Her grandchildren (Lorna, Melanie, David, Deborah, Peter, Atticus, Robyn, Christie) and great-grandchildren (Nina, Kate, Zac, Otto, Ella). 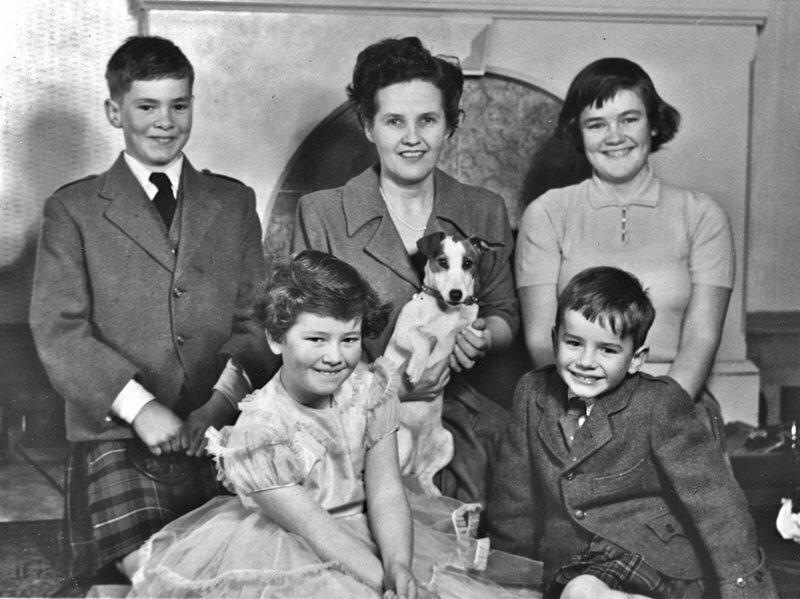 The welcome received by all in any Borrie home was total even when rugby or golf parties descended on her. 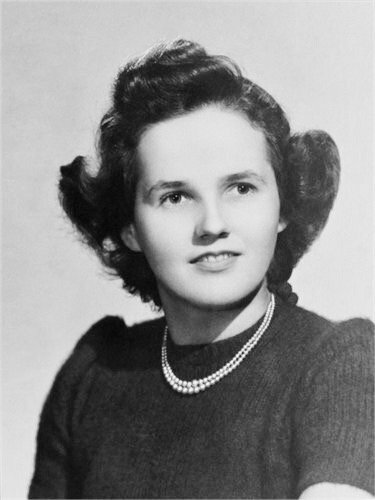 She did travel to South Africa, Canada and the USA visiting family in later life. 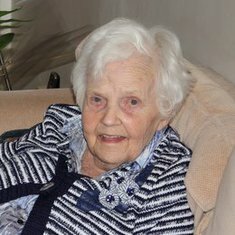 Her last few years have been in a care home in Cheltenham where she has been very happy and kept healthy as she got older. She will be much missed by all. 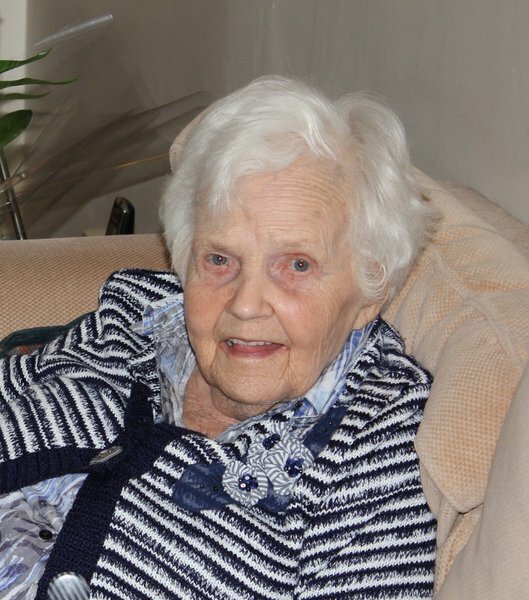 Fondly remembering a very special lady. I am so sorry I will not be able to attend but my thoughts and prayers are with you all today.